Knorr Systems, Inc. is the distributor of drinking water filtration systems manufactured by EPD. Knorr Systems provides drinking water treatment systems along with engineering assistance, technical support, plant operator training and support, equipment operation manuals and factory warranty services. 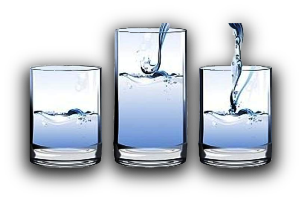 EPD drinking water filtration systems are intended for use on small to medium size utilities of 2500 or fewer service hook-ups, or large communities with multiple site treatment facilities. The small to medium sized utilities are those who often cannot afford Conventional, Direct, Diatomaceous Earth, Slow Sand or other water treatment technology currently approved by many states. Many small to medium size utilities also may not be able to afford the full time operation supervision often required of such labor and supervisory intensive systems. 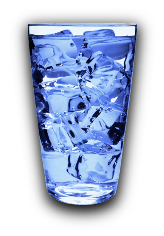 The EPD alternative drinking water filtration technologies are by far the least expensive treatment technology to purchase and to operate. These treatment systems are fully automatic in their operation and do not require full time supervision of their operation. Additionally, they are forgiving in that they may be operated intermittently, operation quite normal for the small to medium sized water utilities. EPD's Alternative Filtration Technology is very affordable to purchase. It is approximately 84% less expensive than conventional filtration technology. Operating expense of the EPD systems is one tenth of that associated with conventional filtration technology. Our filtration plants are comprised of in stock components that are modular in design, affording ease of on site installation within a matter of days. Many of our customers prefer to purchase our filtration/treatment systems installed in metal containers. These containers serve as mechanical equipment rooms after arrival on the job site. We would be happy to provide brochures, specifications, drawings and other technical information covering EPD drinking water filters, along with articles covering the drinking water treatment facilities that we have been associated with over the years. Many of these surface water source facilities often see 100+ NTU raw water. Drawings of drinking water filtration systems currently in operation are available for your review upon request. 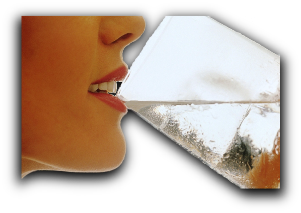 EPD drinking water filtration systems have been performance proven by independent engineers. These engineers evaluate such filtration systems’ efficiency on regulated particle contaminants, viruses and Giardia lamblia cysts and with respect to other non-regulated particles; i.e., Cryptosporidium parvum occycst. Dependent variables observed in the performance evaluation process were particles in ambient waters that included: turbidity, particle counts, algae, sediment and other microscopic particles. Independent evaluation supports our ability to surpass the performance requirements of US EPA and the State of California using these systems. Copies of the performance evaluation study are available upon request. Additional performance evaluation comes from systems currently in operation around the country. Typically the systems will generate effluent water quality below the 0.1 NTU range. Currently our Bureau of Reclamation, Parker Dam, California installation (350 GPM) sees a raw water influent of 10 NTU and the filter effluent is 0.05 NTU. 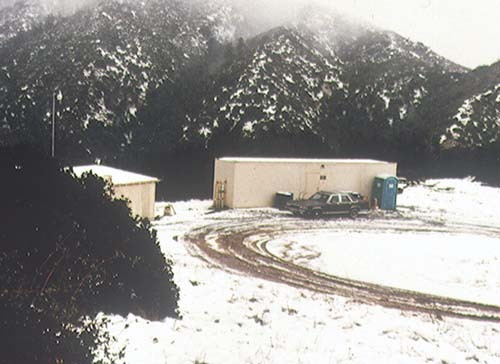 Our Meiners Oaks, California, (800 GPM) system is generating water in the range of 0.02 NTU with raw (ground water under the influence of surface water) of 0.2 NTU. 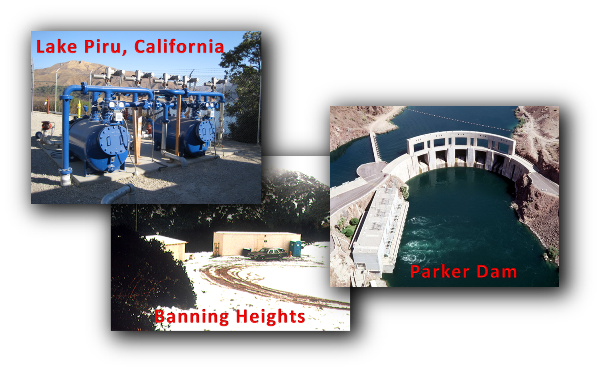 Banning Heights, Banning, California, (300 GPM) raw water ranging from 0.5 NTU to 100+ NTU, effluent water quality of 0.08 NTU. Lake Havasu Water Company, Lake Havasu, California, (70 -100 GPM) typically sees raw water of 10 NTU with effluent water quality in the range of 0.02 NTU. These are typical performance ranges for EPD systems across the United States.